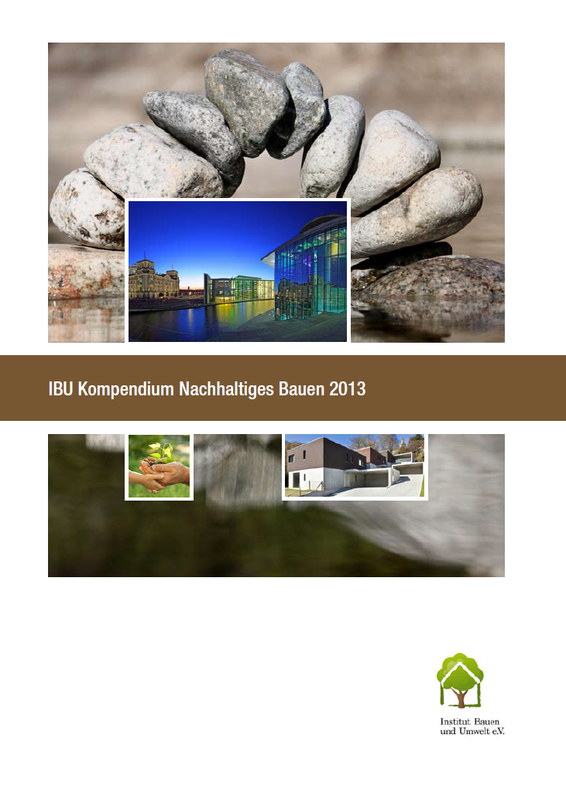 Publications | Institut Bauen und Umwelt e.V. 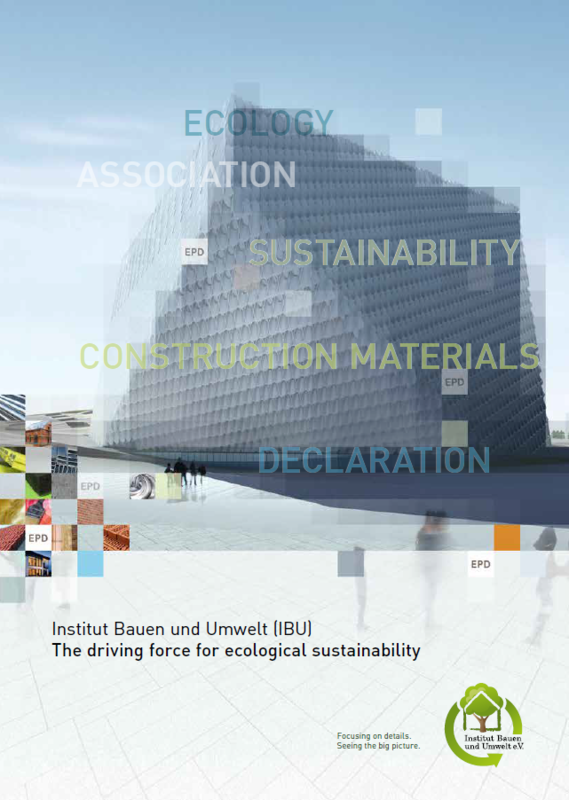 The IBU provides a list of brochures and other publications available on the topics of sustainable building, EPDs, and the IBU itself. 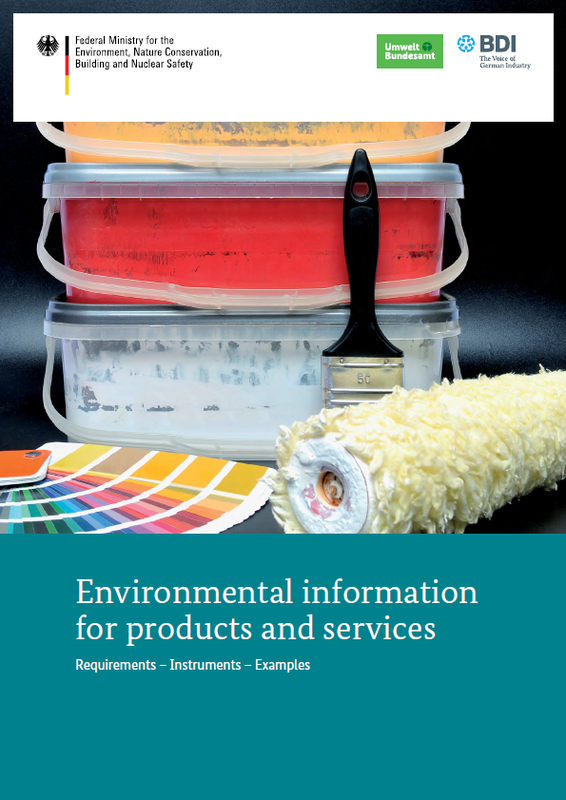 All brochures have been saved in PDF format and may be opened and downloaded by clicking on the link in the browser. Hard copies may be obtained from the IBU office.